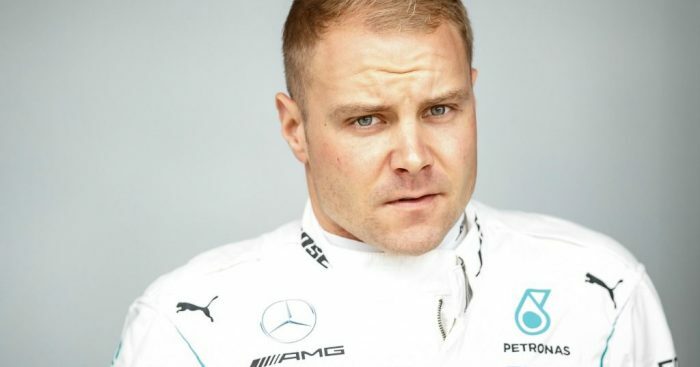 Valtteri Bottas has no interest in listen to any advice from Nico Rosberg, despite the German being the last team-mate to beat Lewis Hamilton. Rosberg and Hamilton, long-time rivals and friends, has a fierce battle during their years together at Mercedes, often going in Hamilton’s favour. Rosberg, though, did manage to get one over his team-mate in 2016 and in doing so secured that year’s Drivers’ title. He quit days later and was replaced at Mercedes by Bottas. The Finn has found himself second best to Hamilton during their two seasons together with this year’s campaign ending win-less for Bottas while Hamilton achieved 11 wins and the World title. Bottas, though, insists he has no interest in receiving advice from Rosberg. “No, because every person and every athlete is completely different,” he told Darshan Chokhani at FormulaRapida.net. The 29-year-old also rubbished suggestions that 2019 could be his last season to impress Mercedes as Esteban Ocon waits in the wings, eager to return to the F1 grid.